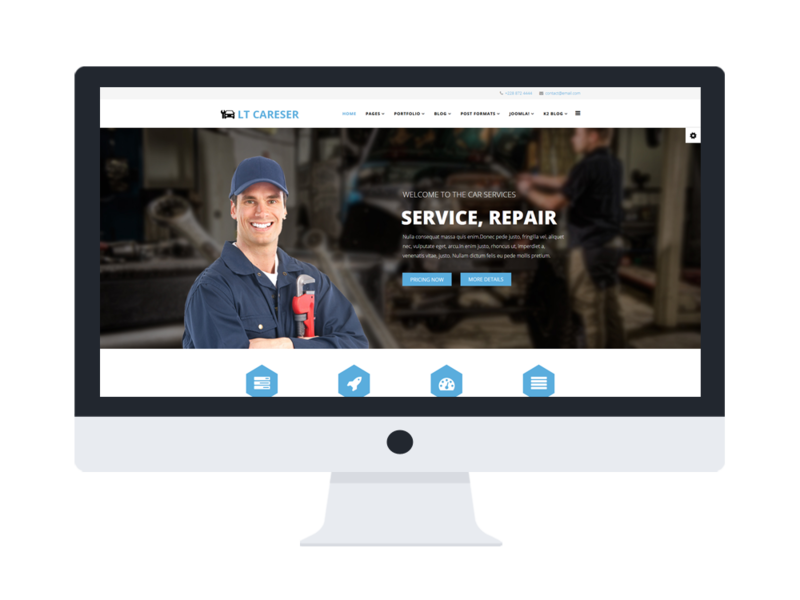 LT Careser Onepage is a responsive single page version of LT Careser Joomla template which makes your sites displaying on all mobile devices with 100% responsive layout. Come with a clean and elegant design and soft colors; it’s suitable for setting up any service of your car salon. 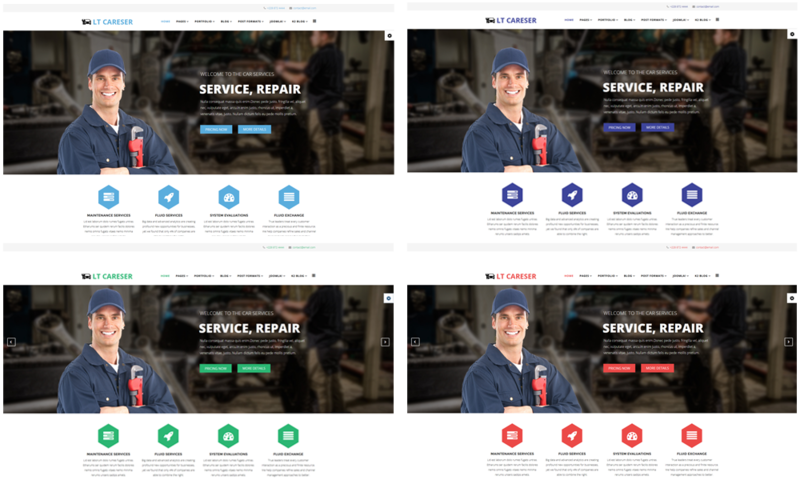 This template builds on powerful framework with fully bootstrap supporting elegant page builder, strong shortcodes, unlimited module position, and multi-language. Besides, 4 color schemes and boxed layout are also included. 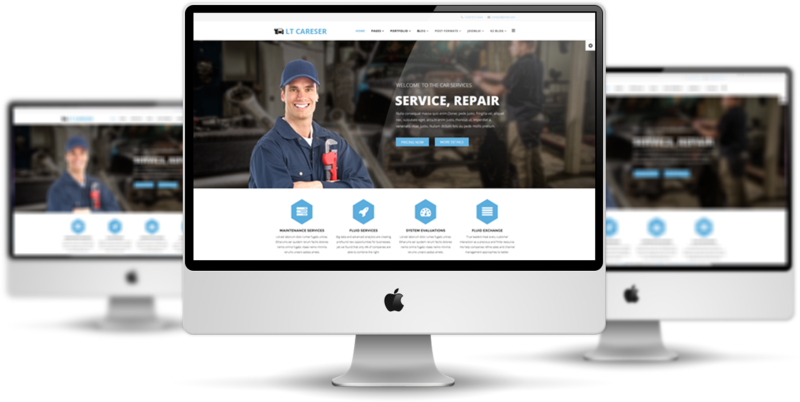 Choosing this trendy and user-friendly car services template, you can present all services of the company engagingly and increase the number of your clients. 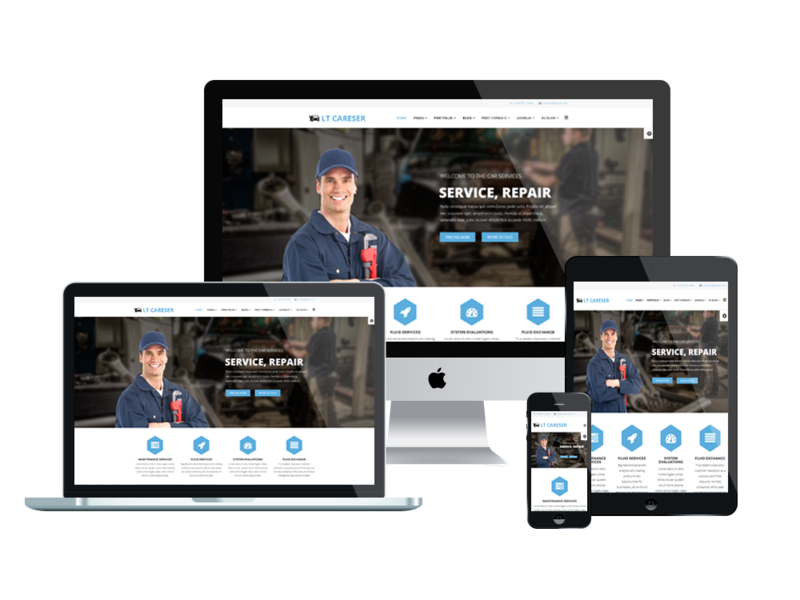 Time to raise sale and fame for your business!